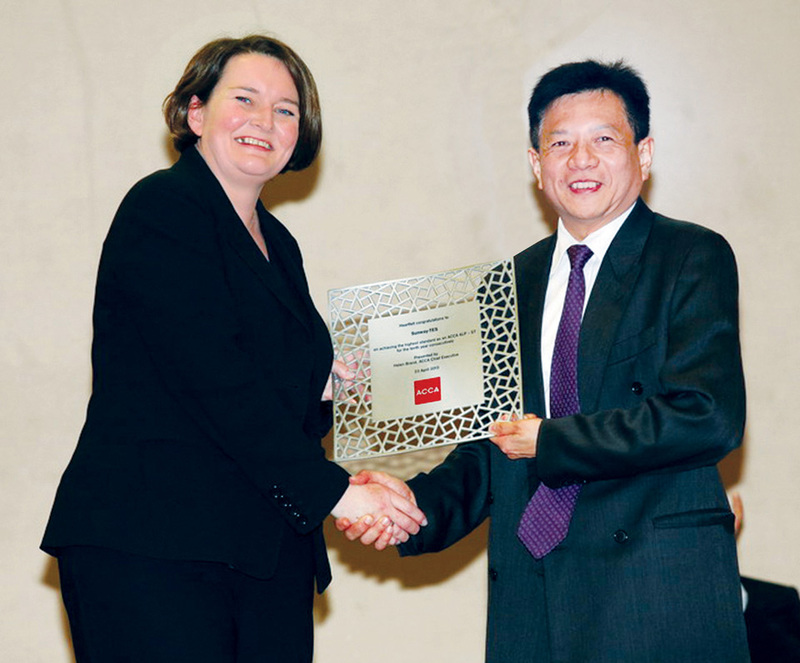 The Association of Chartered Certified Accountants(ACCA) is the global body for professional accountants. It offers business-relevant, first-choice qualifications to people of application, ability and ambition around the world who seek a rewarding career in accountancy, finance and management. ACCA supports its 208,000 fully qualified members and 503,000 students worldwide, helping them to develop successful careers in accounting and business, with the skills required by employers. Approved Employers worldwide, who provide high standards of employee learning and development. Through its public interest remit, ACCA promotes appropriate regulation of accounting and conducts relevant research to ensure accountancy continues to grow in reputation and influence. It believes that accountants bring value to economies in all stages of development and seek to develop capacity in the profession and encourage the adoption of global standards. ACCA’s core values are aligned to the needs of employers in all sectors and it ensures that through its range of qualifications, it prepares accountants for business. ACCA seeks to open up the profession to people of all backgrounds and remove artificial barriers, innovating its qualifications and delivery to meet the diverse needs of trainee professionals and their employers. Sunway TES CAE has achieved and sustained this prestigious accolade only through a team effort of the academicians and students, the dream to strive in each and every one of us to achieve the pinnacle, and a determination to be the best as an individual, best in Malaysia and even in the World! Platinum Accreditation (retained since awarded) affirms that you are acquiring world-class education right on your home ground. Sunway TES CAE pass-rate surpasses the world pass-rate of at least 75% of the papers in each exam sitting. 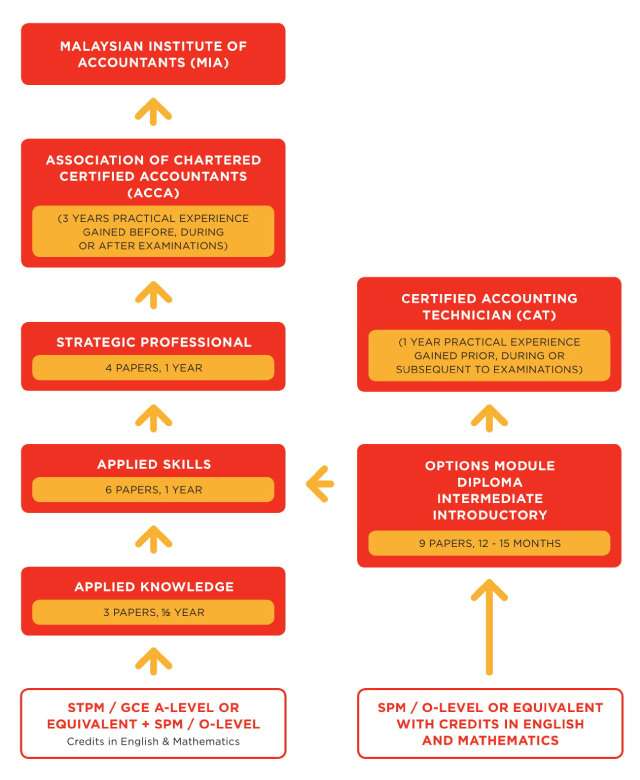 CAT is a vocational qualification which provides a comprehensive introduction to accountancy. It is designed for students who wish to gain an accelerated route to the ACCA qualification. 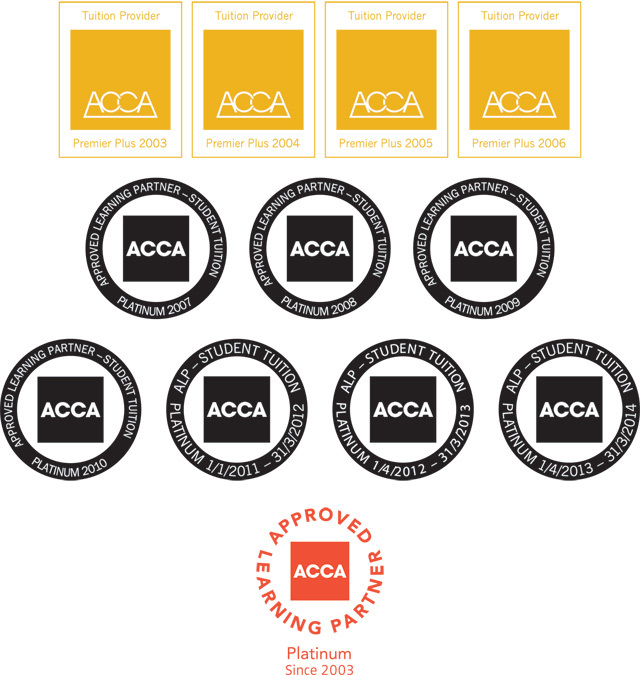 ACCA enables members to attain a premier professional qualification in accountancy and provides graduates with knowledge, skills, values and attitudes to be finance professionals in an organisation.